LA: “Un-choreographed movement was our medium to show the connectivity between three individuals as well as to present it, be it dance or sport, as an act of strengthening a bond and an outlet to liberate oneself. The unique essence of this film occurs in its production. 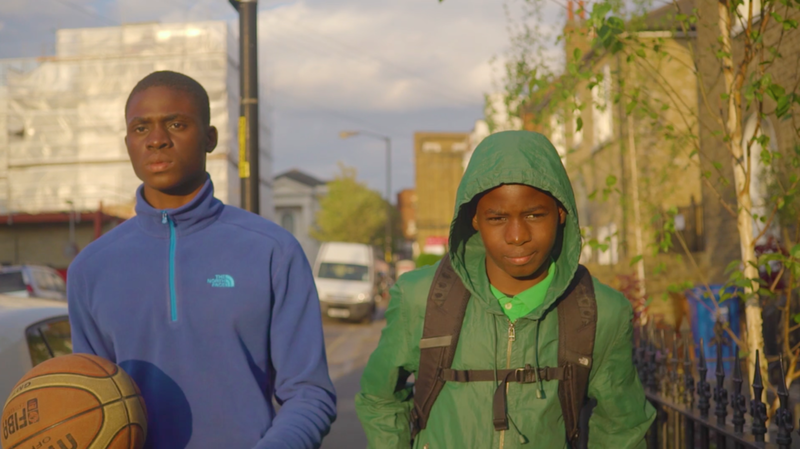 Filmed in one day, many facets of the film were left open for improvisation, including Femi’s amazing freestyle dances and the authentic interaction of the brothers. We kept the narration concise; their interactions simple, and portrayed an everyday activity to show that their unified expression held greater influence together rather than apart. life, a dedication we make by entitling the film the brothers’ last name."